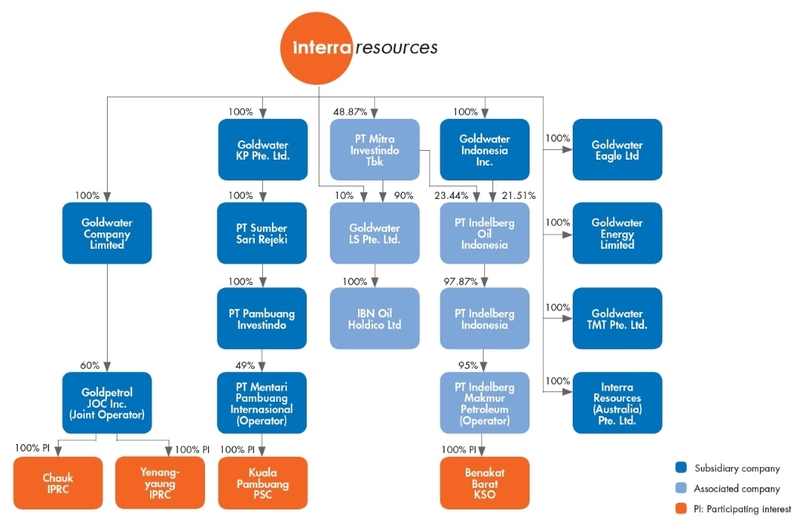 Interra Resources Limited, a Singapore-incorporated company listed on the SGX Mainboard, is engaged in the business of petroleum exploration and production (E&P). 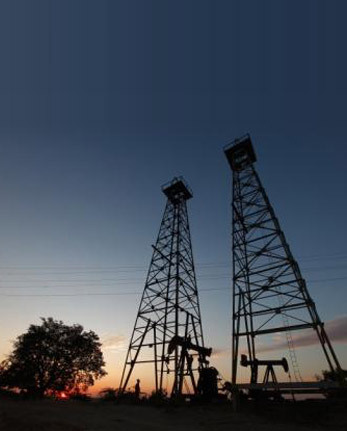 Our E&P activities include petroleum production, field development and exploration. We are positioning ourselves to become a leading regional independent producer of petroleum.  Since our inception, we have grown organically by developing our existing assets as well as through disciplined acquisitions by seeking attractive resource opportunities across Southeast Asia. Our portfolio of production, development and exploration assets comprises four petroleum contract areas in Indonesia and Myanmar.